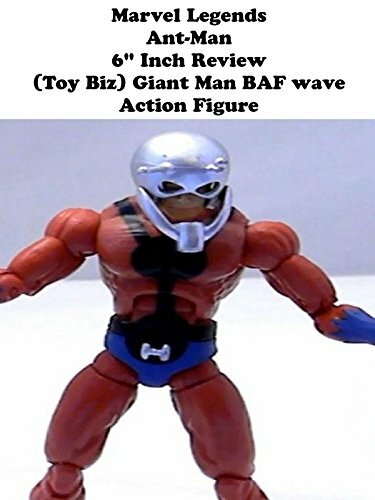 This is a Marvel Legends ANT-MAN 6" inch action figure toy review. Made by Toy Biz it is part of the Giant Man build a figure series. Based on his original comic book look.